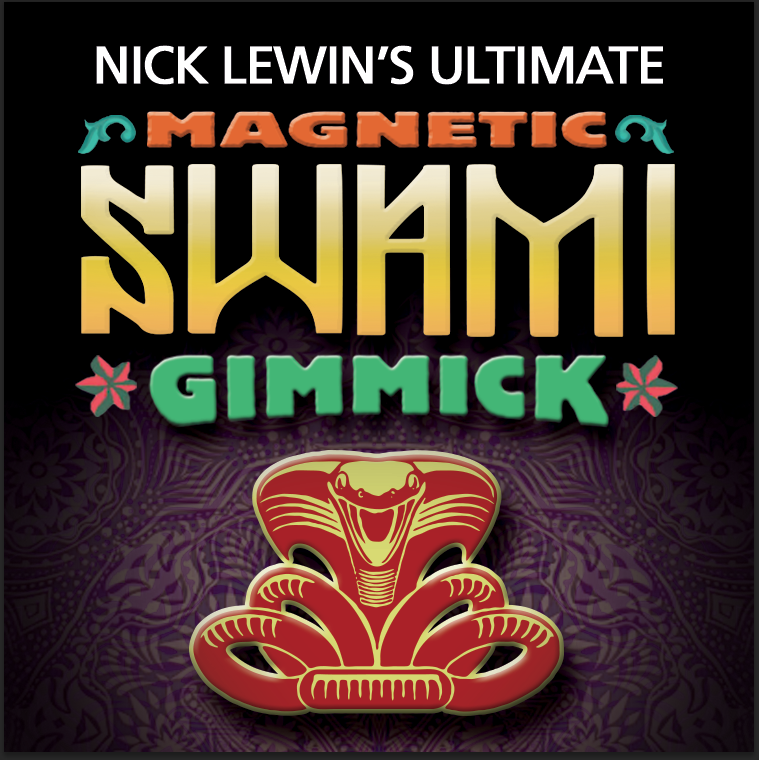 The Swami Gimmick is one of the greatest secrets in a mentalist’s bag of tricks. It has been closely guarded by many performers who have used it to convince audience’s of their abilities to read minds and make amazing predictions. The uses of this gimmick are numerous and limited only to the imagination of its owner. The great Maurice Fogel performed almost his entire show using a swami gimmick. If you were lucky enough to catch his show then you will realize just how deadly a weapon it can be in a performer’s arsenal. For many years it has been very, very difficult to locate a really good version of this gimmick. The best model was manufactured by Johnson Products and when they discontinued it there was a tremendous void in the market. Until now. There are many versions of similar devices but none have allowed the ease of use and legibility that the original crescent nail writer afforded its user. Our model has been made to the most exacting standards out of metal instead of the customary copper. This subtle change has given a subtle edge to our Swami Writer—–it is now attracted to, and can be attached to a magnet. If you are familiar with the prop just take a moment to realize the potential benefits this provides in stealing and ditching the gimmick during a routine. Our Swami Gimmick is hand made in the USA and a very high quality prop, not the garbage quality units currently available from India ad China. 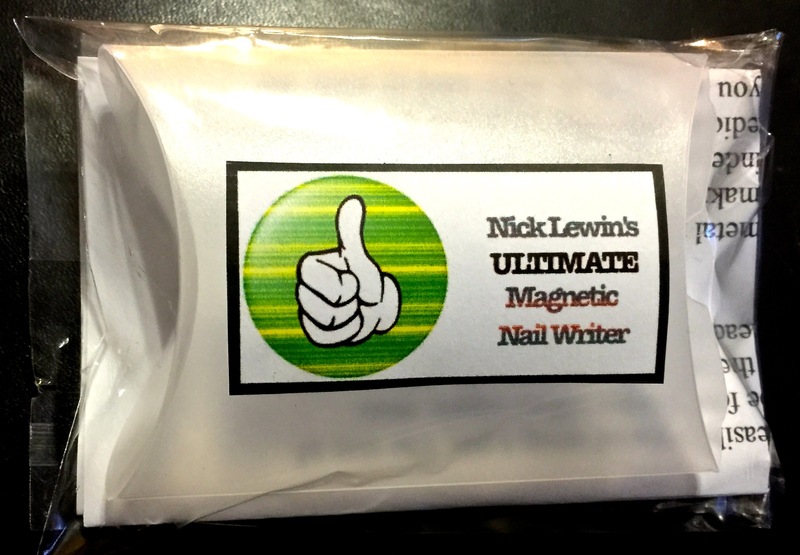 We supply two writers and two magnetic strips and additional lead in a suitably protective travel case. We also can supply a stylus writer for those who are familiar with the amazing effects that it can produce in creating predictions within a sealed envelope. Nick has used one of these gimmicks in his act for many years until a high enough quality ceased to be available, that is the reason he designed and had these gimmicks manufactured. We are currently supplying the gimmicks only for performers who are in the know, and are looking for the very best. 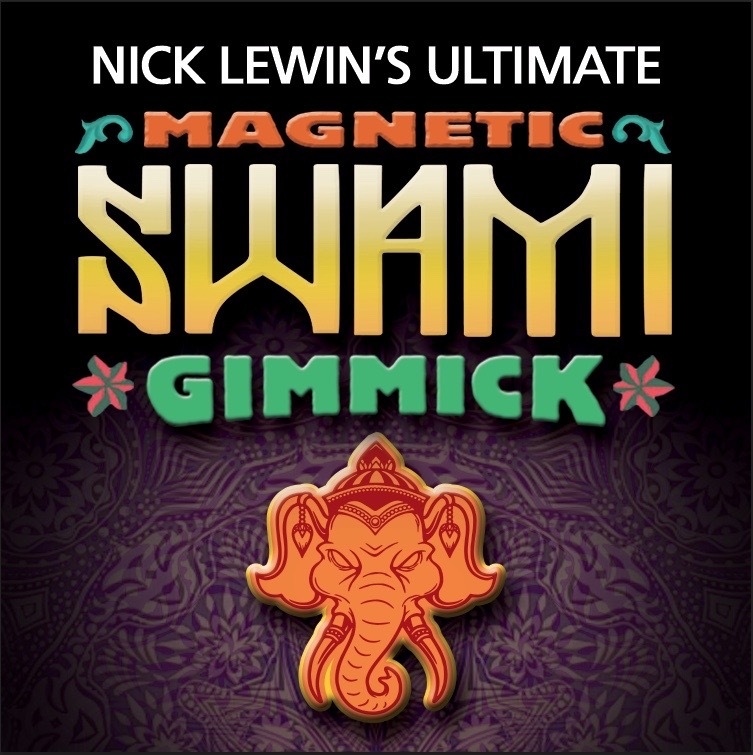 A DVD will eventually be produced detailing two of Nick’s routines involving the Swami Writer, however interested parties may contact us at lewinenterprises if they wish to purchase them. Among other mentalists using our Ultimate Swami Writers are Bob Cassidy and Jon Stetson—-enough said!